Whether you are a beginner quilter or someone that needs to get back to the basics, this is the class for you. Learn the step by step process of cutting, piecing and creating a quilt top. 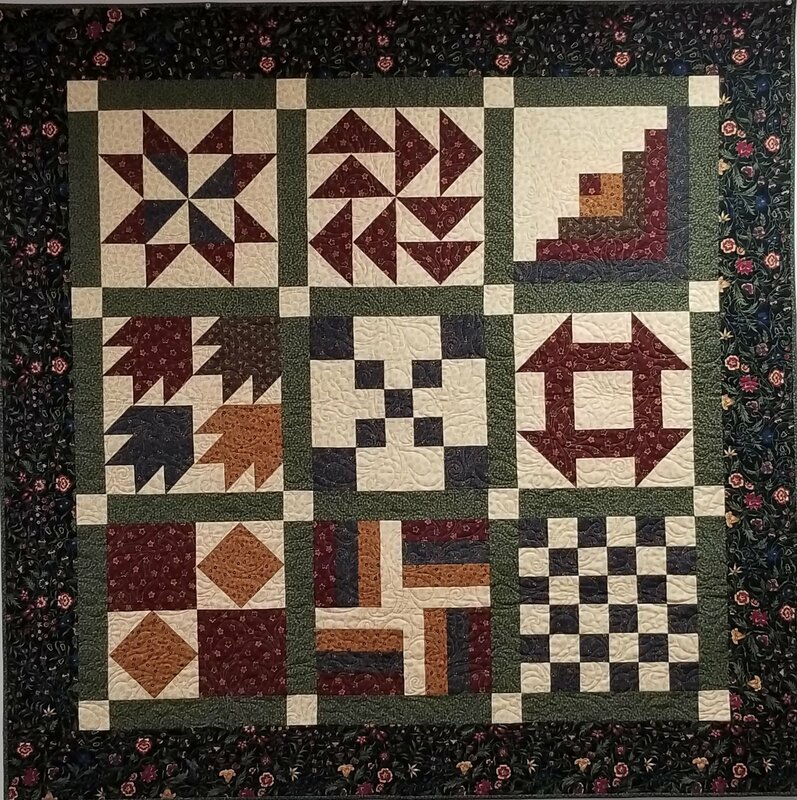 Nine different basic blocks, sashing, border and binding techniques taught in this class. You will be well on your way in the world of quilting at the end of this class. This is a 6 session class. Each class is 2 hours long.